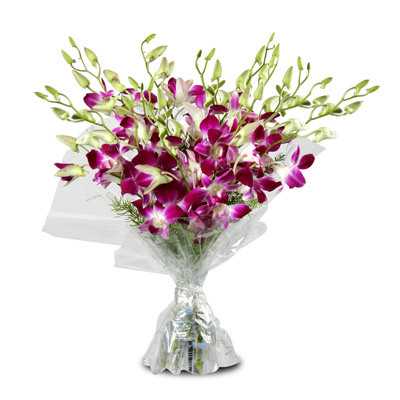 Bring a broad smile on the face of your near and dear ones by sending them this exotic arrangement of purple orchids that is prepared by wishbygift. 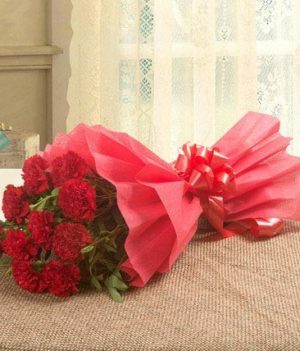 These dainty orchids are beautifully wrapped up in paper packing and ribbon that makes them a perfect gift option on the occasions of birthdays, anniversaries, and even thanksgiving. 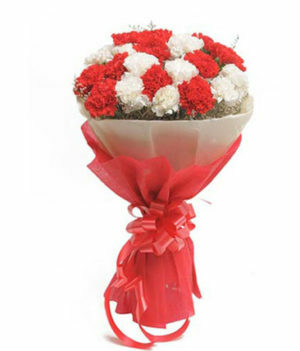 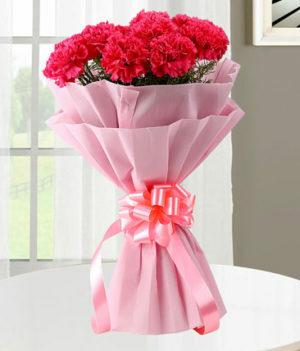 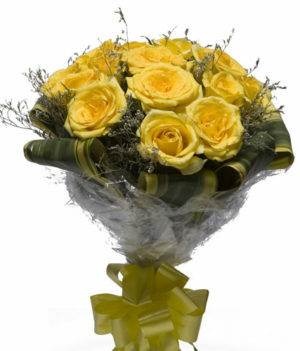 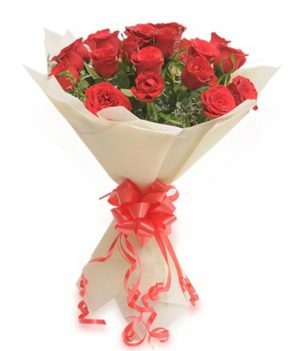 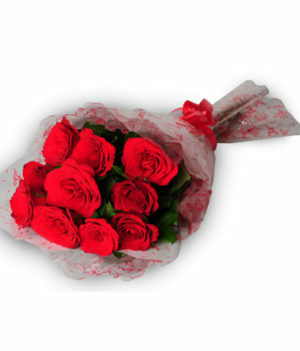 Pick it up and get it delivered at the doorstep of your loved ones.